Each character available for 300 yen. 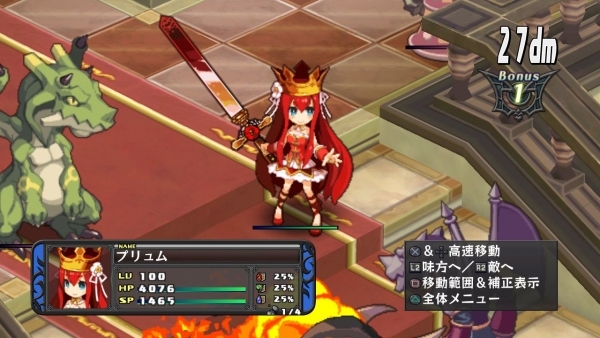 The sixth piece of downloadable content for Disgaea D2 in Japan is a crossover of Nippon Ichi Software titles. Available starting today, the content adds Battle Princess of Arcadias hero Plume, Soul Nomad & The World Eaters Master of Death Gig, and the Hyperdimension Neptunia-introduced Nippon Ichi-chan (or Nisa, as she’s known in English). A set is available for 900 yen, or you can buy each character separately for 300 yen. View screenshots of each at the gallery.